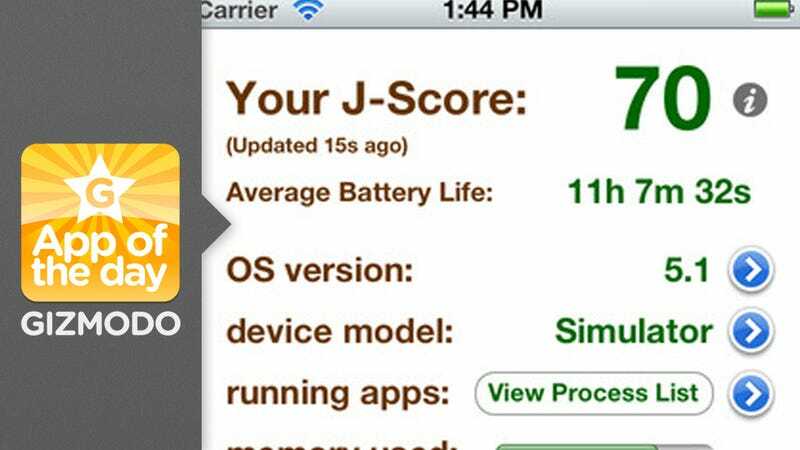 Some apps just slurp up your battery like a starving animal eating its first meal in months. But which ones are draining the most juice? Carat will give you the answer. It scans your apps to tell you the affect they're having on your phone. Then it recommends which ones you should nix, and how much time you'll gain if you do.